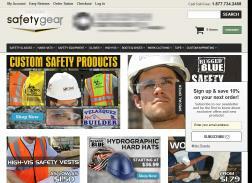 We sell Hard Hats, Safety Glasses, Clothing, Gloves, Ear Protection & Dust Masks for less. Wide selection, great customer service & fast shipping. Get Free Shipping On Orders Of $99 Or More. Orders placed within the contiguous 48 US States only qualify for free shipping. FREE$100 Gift Certificate with orders over $400 with code: gift400 at checkout for a limited time. Limit one per order. 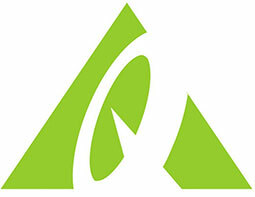 Save 25% on ANSI Class 3 Parka from Jackson Safety-2X. Get 10% Off Entire Purchase. Get Free Shipping on orders of $75 or more. Exclusions apply. See site for details. Free multi-tool with $100 purchase.